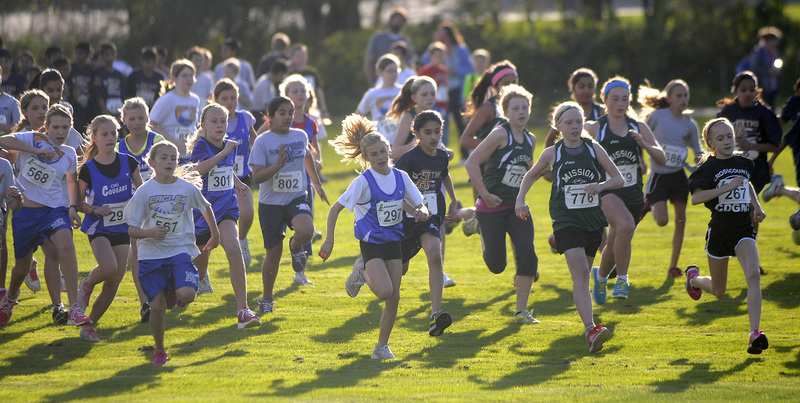 JD Cross Country Practices (age 8-13) will start on Monday, September 4th, 4:00pm at Clearbrook Park (also known as: Ron Wiebe Park) in Abbotsford. Practices will be Mondays and Wednesdays 4:00 – 5:30 pm and Saturdays 10:00 – 11:30 am. If your child has not yet registered for this season and you would like to have him/her participate, please contact Christa McAuley at [email protected] for more information. Middle Distance Group Practices (age 14 and up) will begin Tuesday, September 5th at Clearbrook Park. Practices will be Tuesdays and Thursdays 4:00 – 5:45 pm and Saturdays 10:00 – 11:45 am. Please make sure that you bring a water bottle and be dressed ready to run (wear layers). 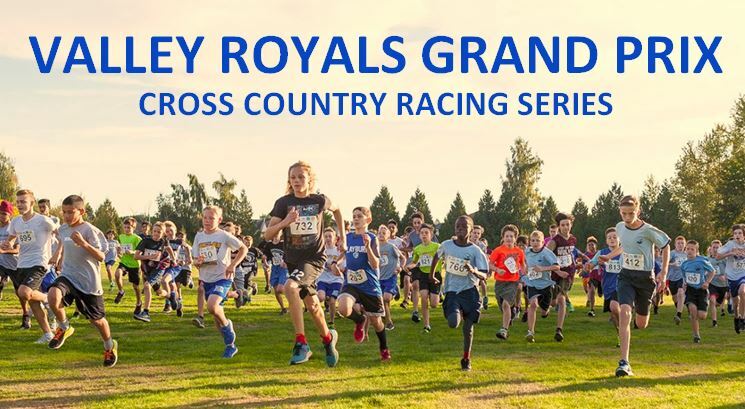 Over the next few weeks the main fundraising focus of our club membership is inviting people and businesses that we know to be sponsors of our Fall Cross Country Races: 4 Grand Prix Races & the BC Cross Country Championships which we are hosting in Clearbrook Park. The deadline for Gold ($1000) Sponsorship & Up has just passed but, as long as your sponsor doesn’t mind not having their feather flag on display at some of the earlier Grand Prix Races, we can still accept and promote these higher level sponsors until the Silver Sponsors deadline. 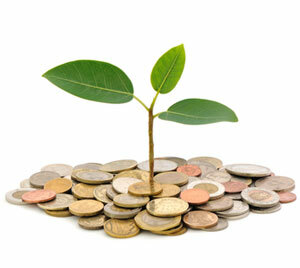 Silver ($500) Sponsors need to be submitted to Debbie by Wednesday, September 6th. Valley Royals Perfect at Nationals! 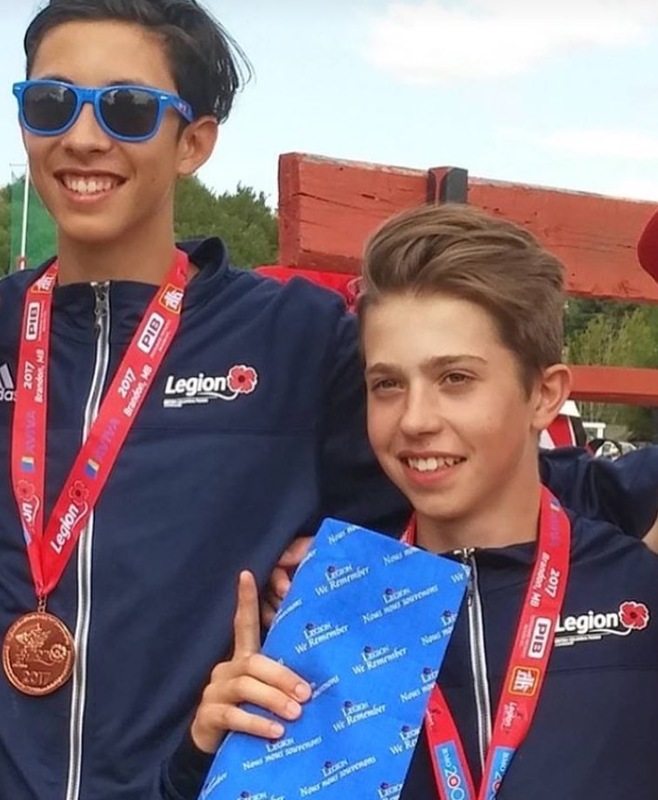 The Valley Royals Track and Field Club sent five athletes to the Legion National Youth Track and Field Championships and all five returned with medals. 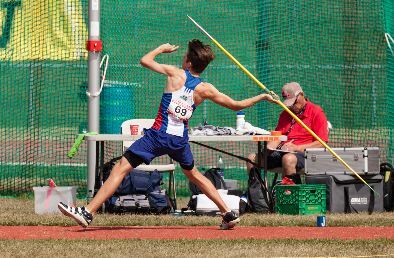 Each athlete achieved the lofty midget and youth standard required to qualify for the event August 11-13 in Brandon, Manitoba, but their outstanding results exceeded all expectations at the premier nationwide competition. Leading the way was Rowan Hamilton, 17, who continued his remarkable season bringing home two medals, including gold in the hammer throw. 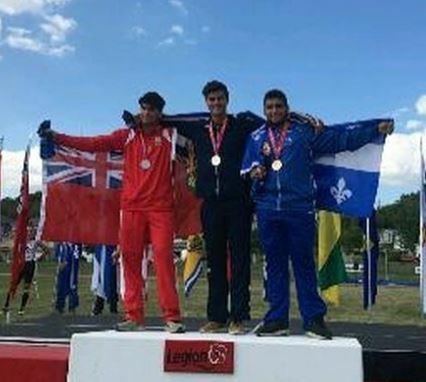 In July, Hamilton competed up an age level at the Canadian Track and Field Championships in Ottawa, where he shared the spotlight with fellow Valley Royal Vikramjit Gondara and returned with a silver medal. In Brandon Hamilton, who along with Gondara is trained by Royals Coach Harold Willers, would go one better–beating his own Canadian record with a throw of 69.54 m to bring home gold! He also added a bronze medal in discus with an impressive throw of 44.63m. 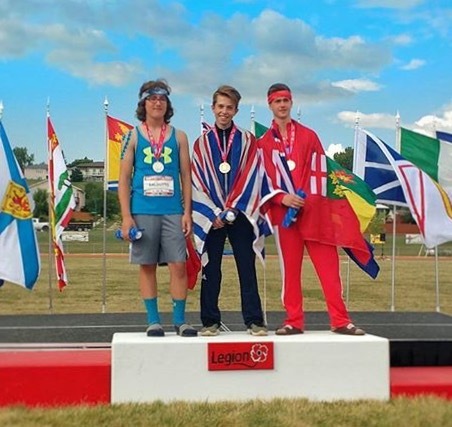 Elliott Payne, 15, who also trains with Willers, earned a gold medal in javelin in the midget age category. Payne broke his previous record of 55.18m set at the BC Athletics Championship Jamboree in Coquitlam with a throw of 55.79m in Brandon. The Valley Royal gold medal run continued with high jumper Alexa Porpaczy, who is trained by acclaimed Royal coach Ziggy Szelagowicz. Porpaczy won gold at Legion Nationals with leap of 1.75m to capture her third straight national title. She added to her gold medal at the U-20 Championships in Ottawa in July. 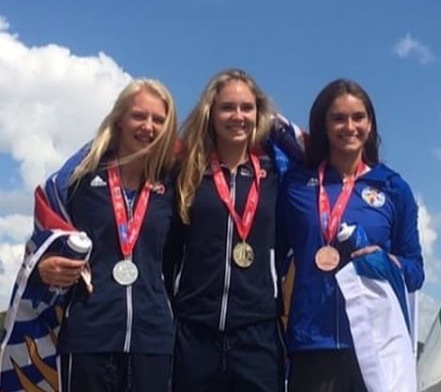 The result rounded out a season, which included an impressive appearance at the Youth Commonwealth Games in the Bahamas, a gold medal at the prestigious Mount Sac Meet in California and a personal best of 1.80m, while earning a fourth straight Provincial High School Championship. Another Szelagowicz trained athlete, Liam Espedido, earned a bronze at the meet in Brandon. Espedido, who placed 4th at the BC High School Championships and won gold in the 14-15 age category at the BC Championships brought home bronze in the Midget age category with a Jump of 1.81m. Rounding out the medal haul, Harrison Trustham, who also trains with Szelagowicz in the Power/Speed group nabbed multiple medals. Trustham opened his season winning gold in the 300m and silver in 100m dash at the Valley Royal’s Vaisakhi Meet. 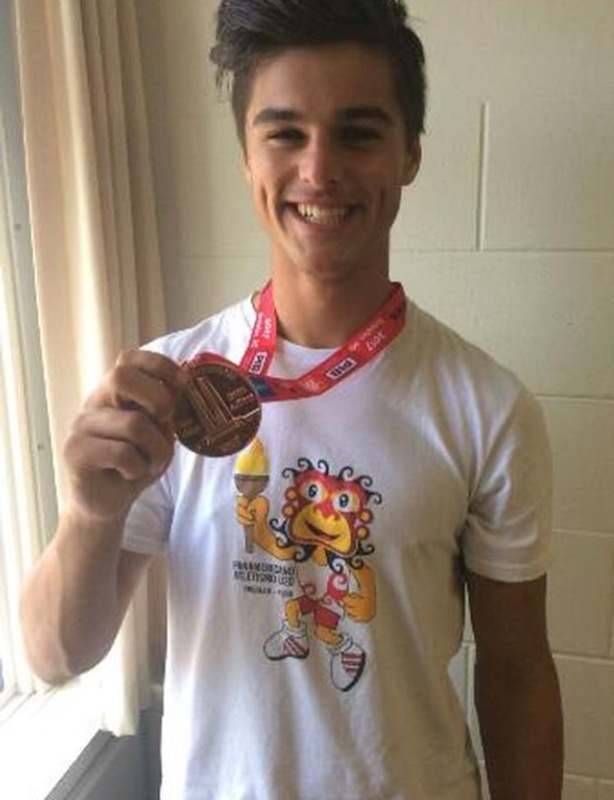 He went on to win silver medals in the 100m & 300m hurdles at the BC Athletics Championship Jamboree in Coquitlam and now he has returned from Brandon a multiple medalist. 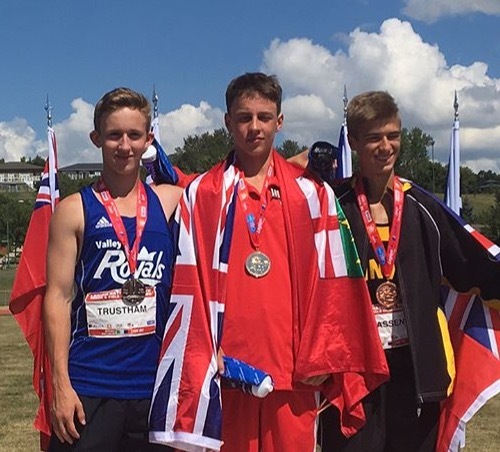 Not originally selected for Team BC, Trustham made the qualifying standard in multiple events and decided to go to Legion Youth Nationals in Brandon, Manitoba to represent the Valley Royals Track & Field Club. His decision was reinforced, as he medaled three times at the national event achieving bronze in Midget 100m hurdles and two silver medals one in 4x100m Relay and another in 200m Hurdles. 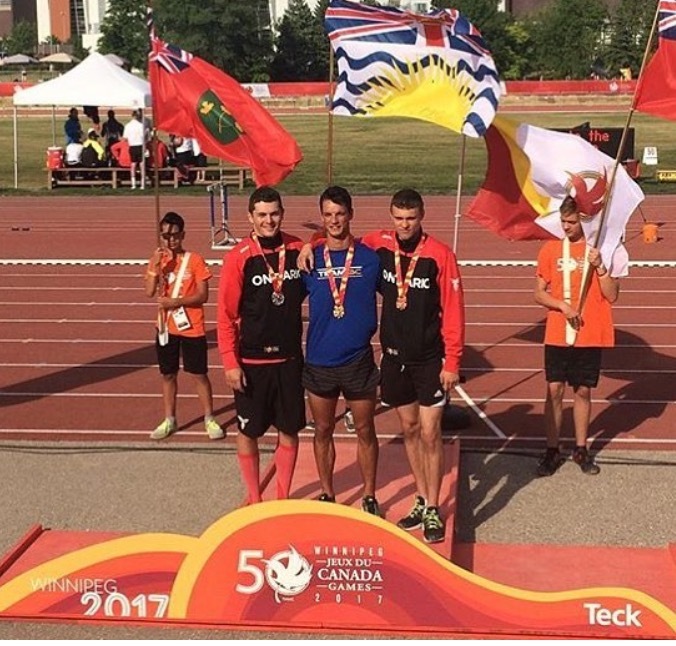 Congratulations to Valley Royals Coach David Boyd on his gold medal performance in pole vault at the Canada Games in Winnipeg Manitoba on August 4th. Boyd represented Team BC, achieving his gold medal standing with a vault of 4.80m. Boyd is a student at Trinity Western University where he competes for the Spartan Track & Field Team. This season, in addition to his own training and competing, Boyd took on the role of Assistant Coach for the Power & Speed Group of the Valley Royals. 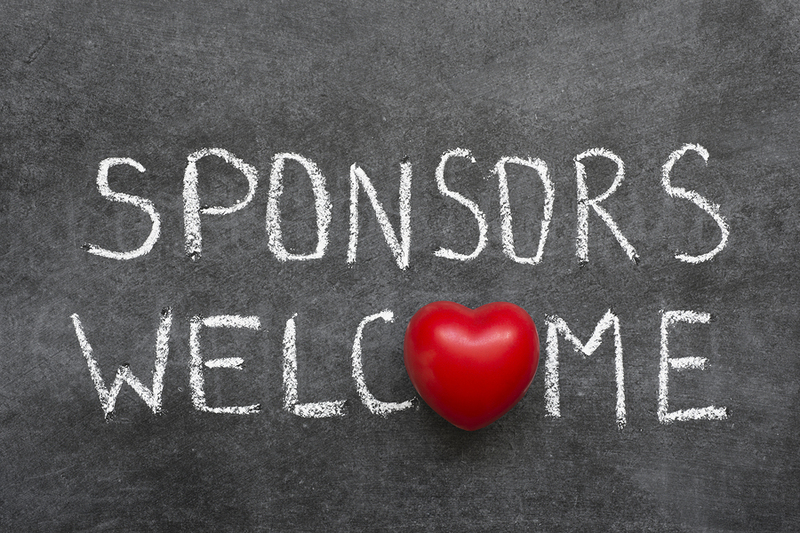 As a Non-Profit Society, we rely on the generosity of Sponsors and the volunteer work of our athletes and families. Sponsorship will provide equipment and coaching for the athletes in the Fraser Valley. 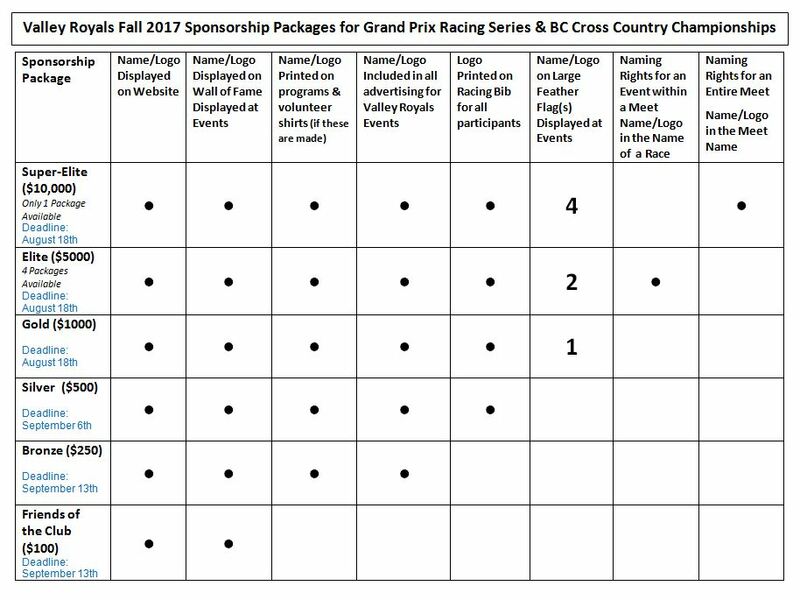 Check out our new CLUB SPONSORS section on the Valley Royals Website which contains Thank You Walls for all of our 2017 Sponsors, Sponsorship Packages, a downloadable PDF Sponsorship Letter 2017 Fall Sponsorship Letter & Sponsorship Packages for Valley Royals Track & Field Club with Chart with a handy Chart of the benefits of each package at a glance!